A successful event starts with the right venue. 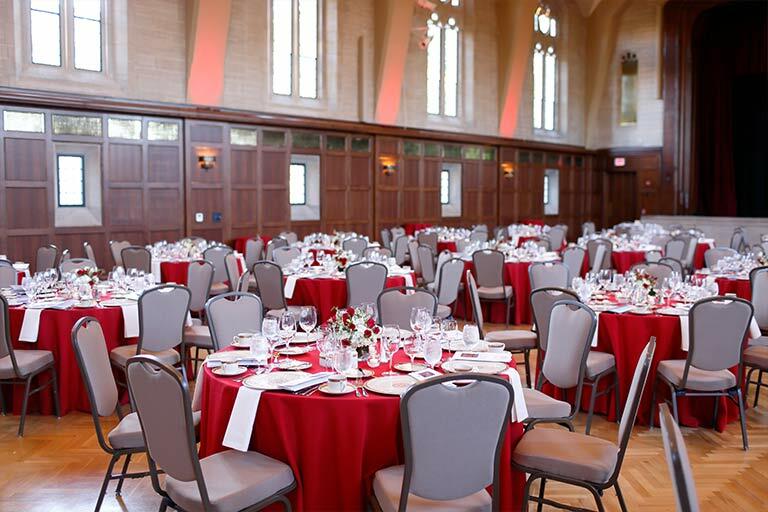 With nearly 30 event spaces available for rental, the Indiana Memorial Union is the ideal place to host any kind of event, from intimate gatherings to large conferences. 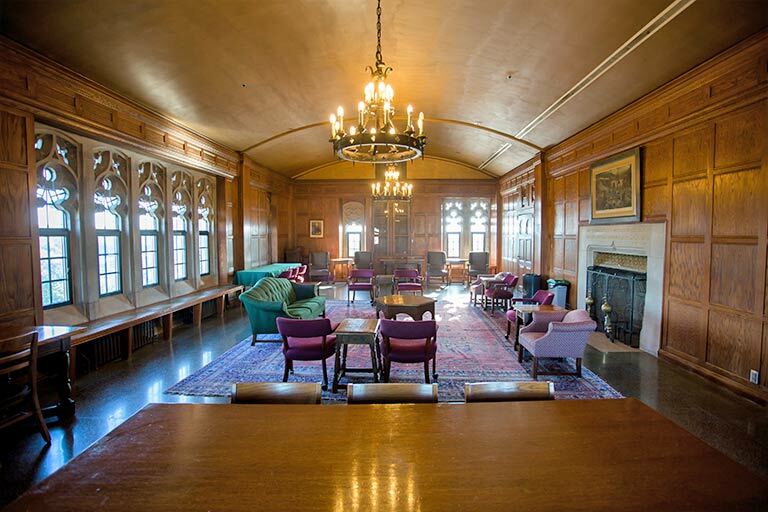 Questions about event spaces or weddings at the IMU? 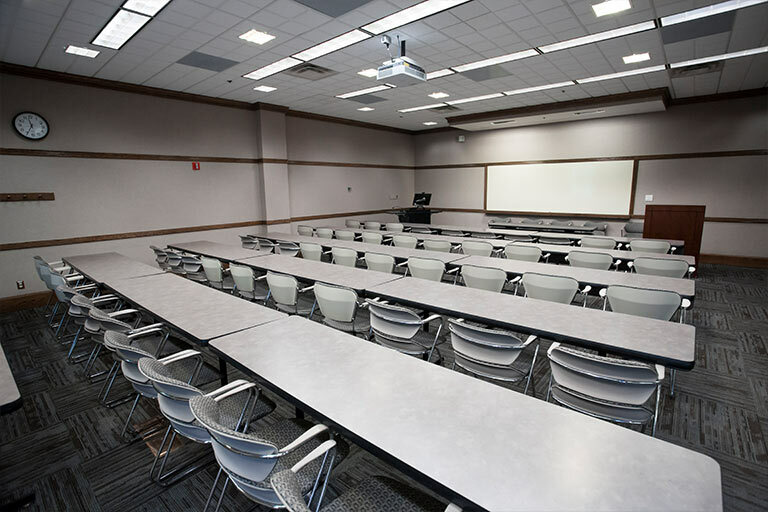 Contact Meeting and Event Services at 812-855-1808. Wedding questions and information contact 812-856-5093. 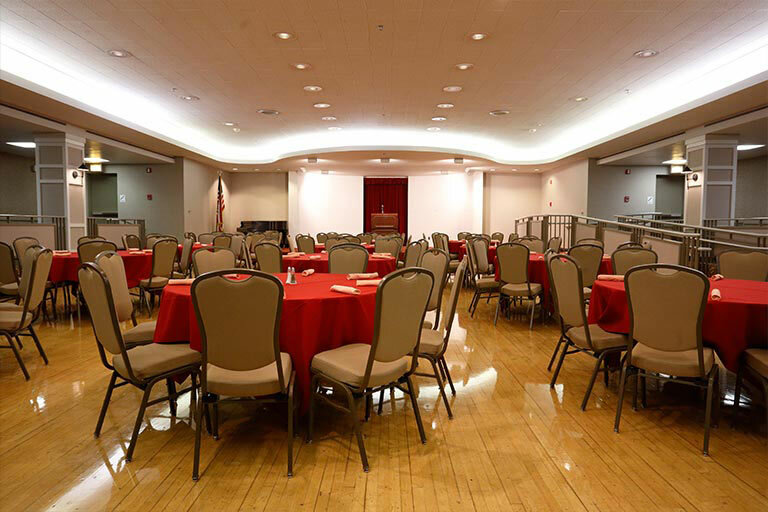 The IMU’s largest event space, Alumni Hall offers more than 5,000 square feet of space that can be configured in a variety of ways. 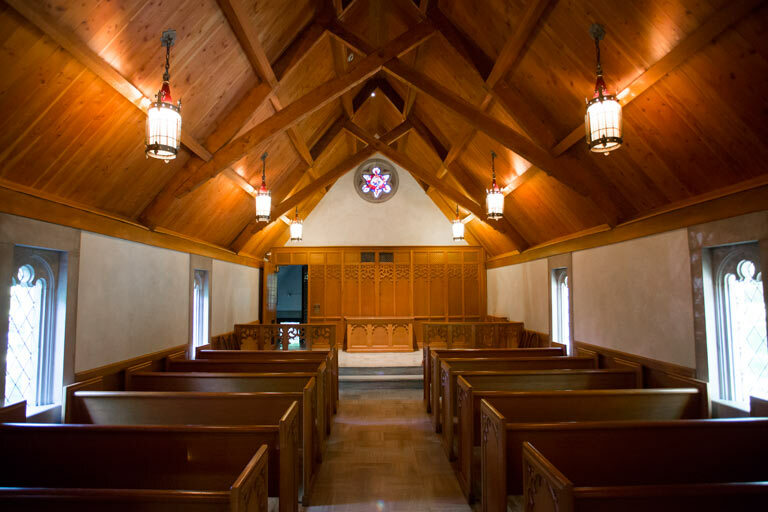 The nondenominational Beck Chapel can be reserved for weddings and other events of a religious nature. 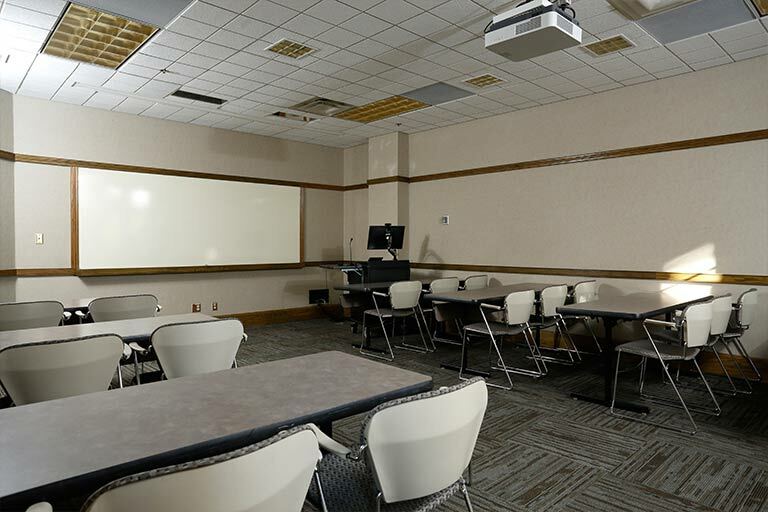 Located at the top of the Student Activities Tower, the Bryan Room can serve as a small meeting room. 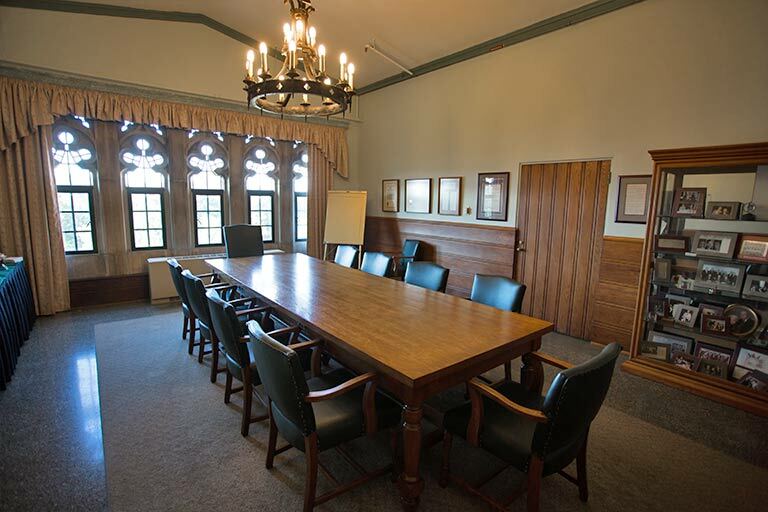 The stately Charter Room features a rectangular conference table with seating for 14, making it ideal for small meetings. 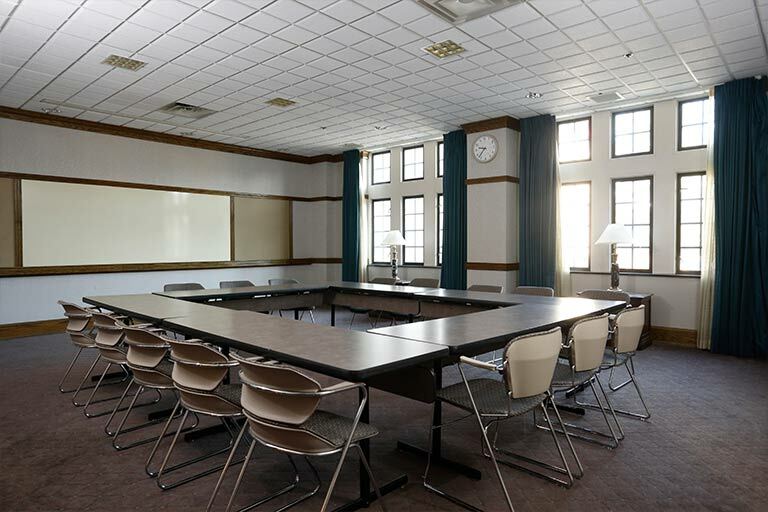 Featuring a rectangular conference table that seats 20, the Distinguished Alumni Room is an excellent choice for meetings. 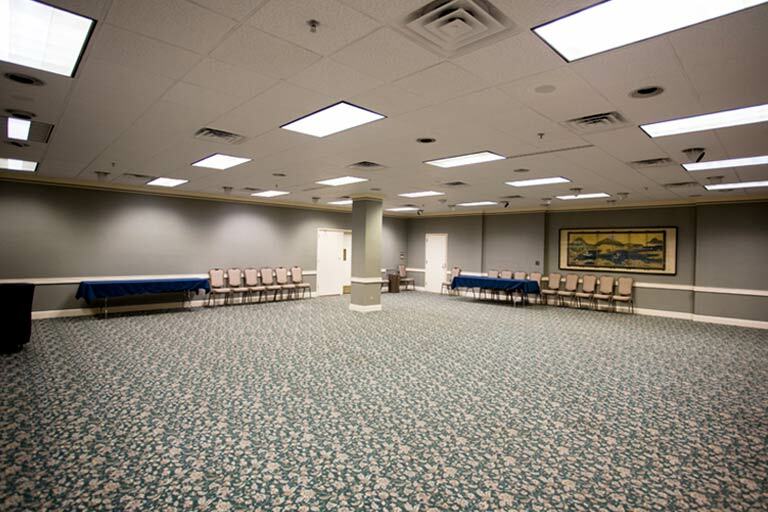 The Dogwood Room is one of the Tree Suites, a group of eight meeting rooms located just above the lobby of the Biddle Hotel. 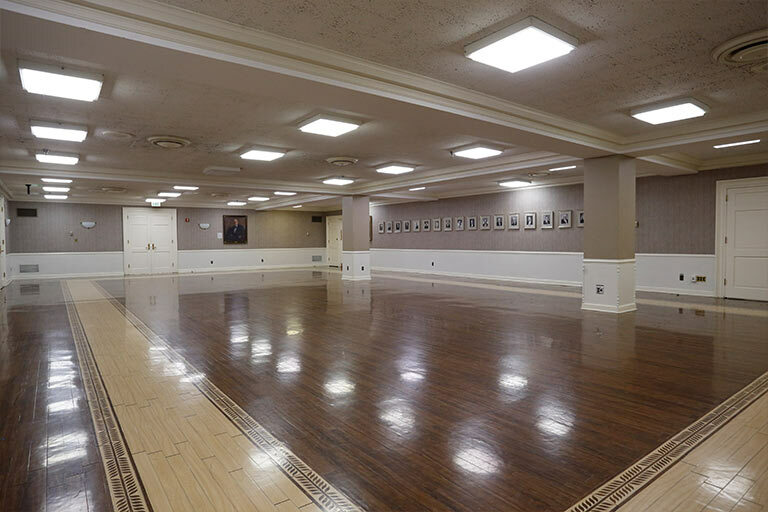 The elegant Federal Room is well suited for formal events, including receptions and banquets. 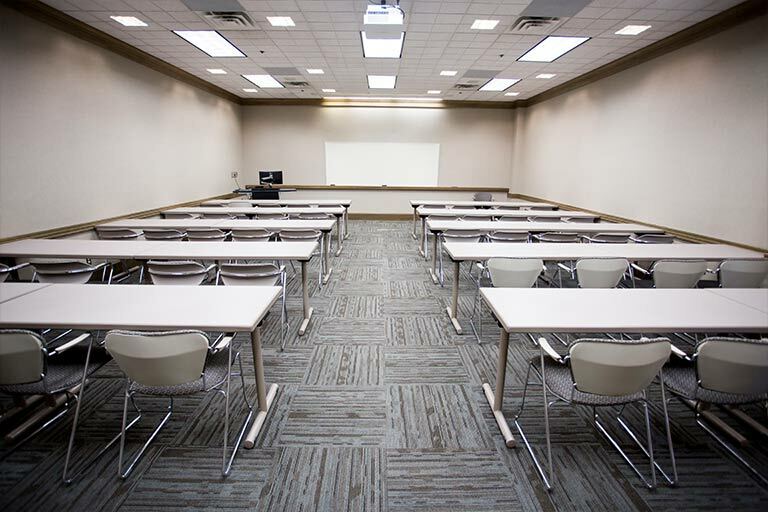 Featuring conference-style seating for 12, the Fletchall Room is perfect for events such as board meetings. 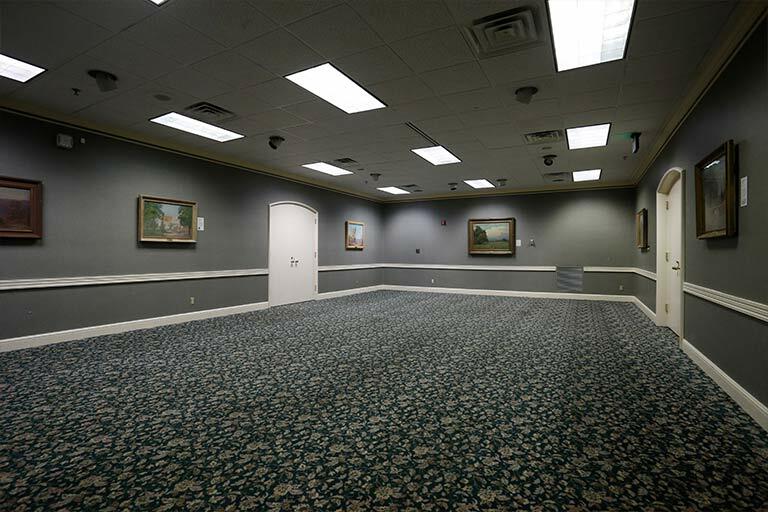 The Frangipani Room has nearly 4,500 square feet of space that can be used for events ranging from meetings and banquets to performances. 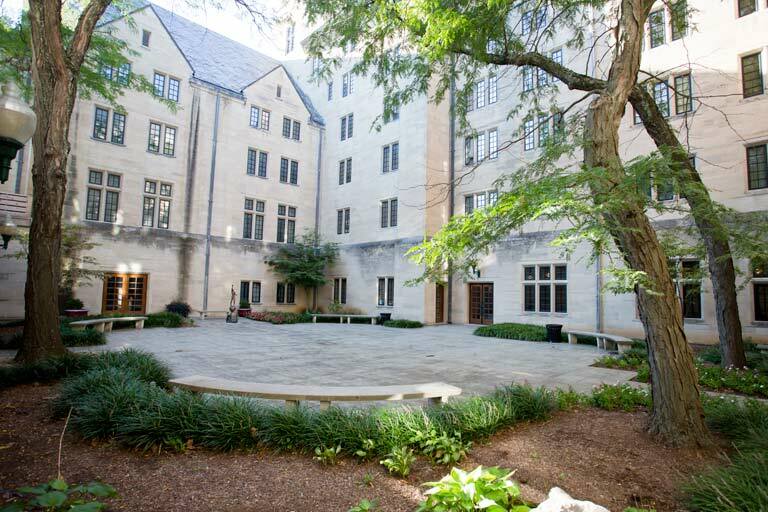 Located on the south side of the IMU,the Tree Suite Garden is a piazza-style space that features limestone walls and lush foliage. 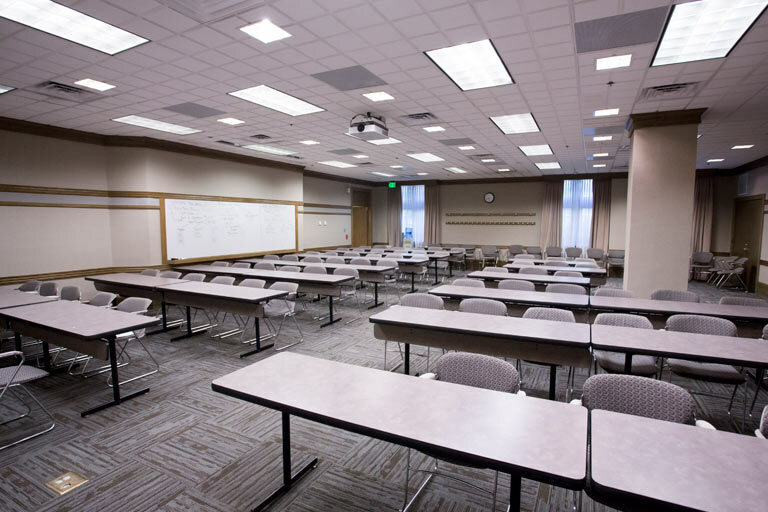 The large and versatile Georgian Room can host just about any type of event, including lectures, exhibits, receptions, and banquets. 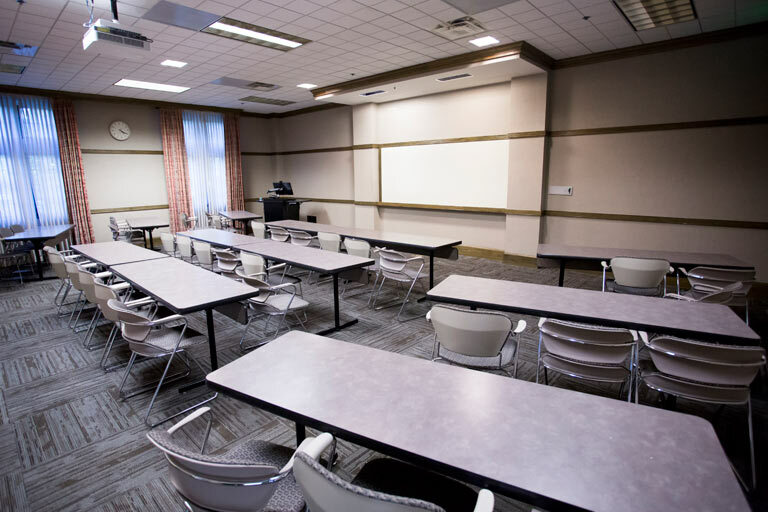 With a capacity of 16, the Hoosier Room is ideal for small meetings and conference breakout sessions. 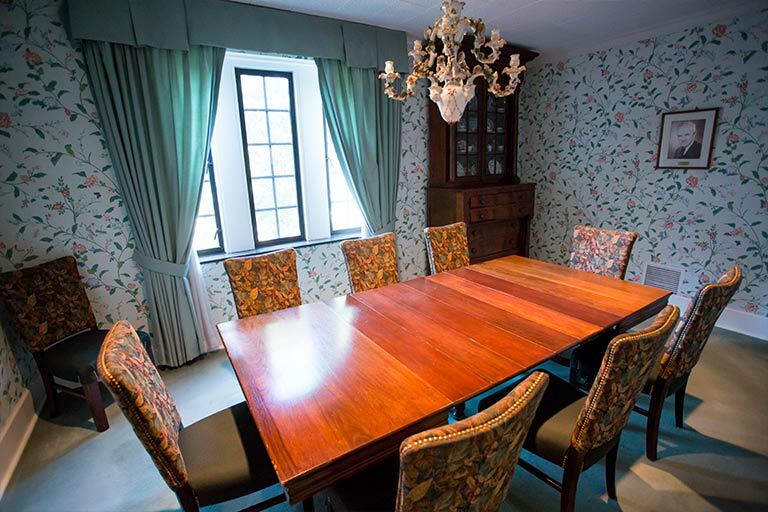 Located on the second floor, the KP Williams Room features an antique dining table that seats up to 8 people, making it perfect for an intimate lunch or dinner. The Maple Room is one of the Tree Suites, a group of eight meeting rooms located just above the lobby of the Biddle Hotel. 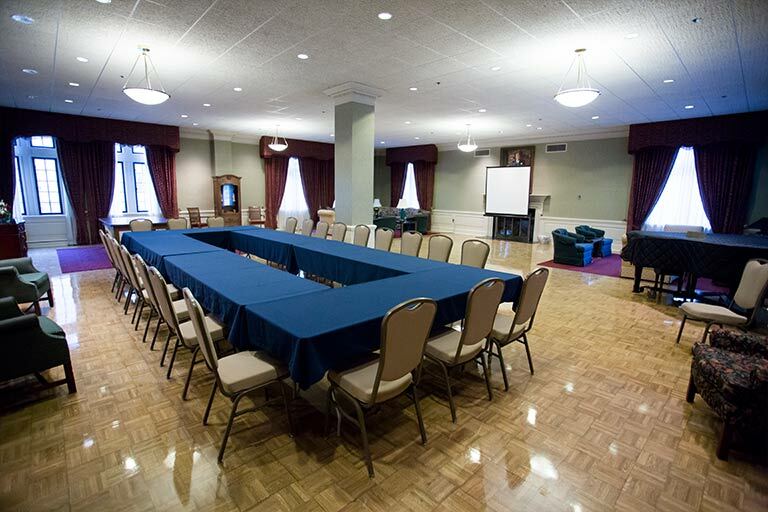 The Oak Room is one of the Tree Suites, a group of eight meeting rooms located just above the lobby of the Biddle Hotel. The Persimmon Room is one of the Tree Suites, a group of eight meeting rooms located just above the lobby of the Biddle Hotel. 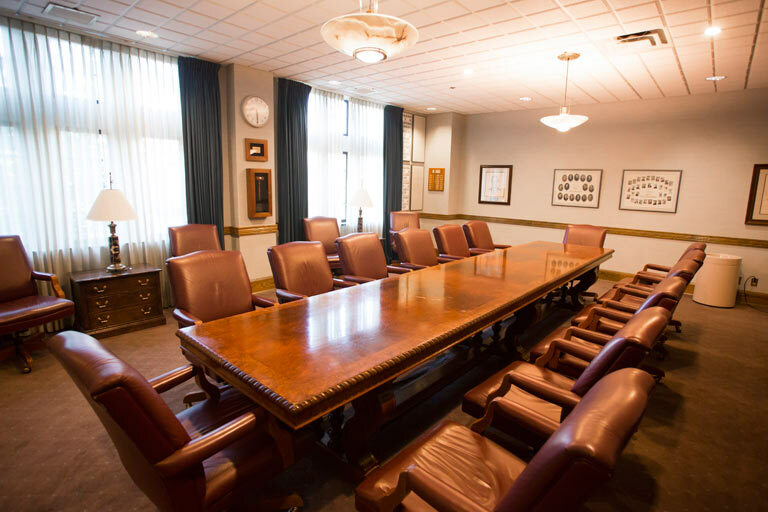 The Poplar Room is one of the Tree Suites, a group of eight meeting rooms located just above the lobby of the Biddle Hotel. 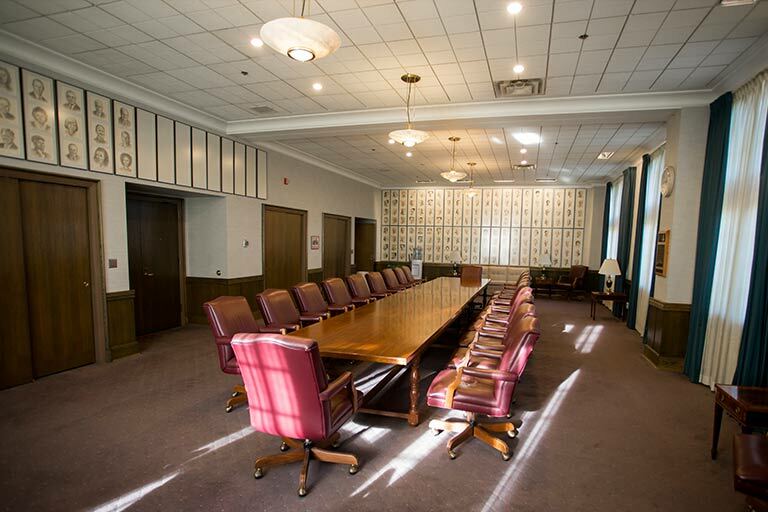 The Redbud Room is one of the Tree Suites, a group of eight meeting rooms located just above the lobby of the Biddle Hotel. 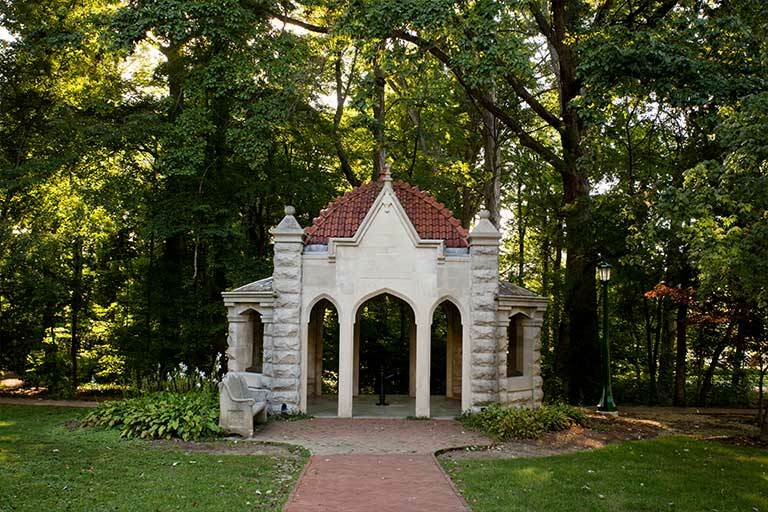 The iconic Rose Well House, located steps from the IMU in the Old Crescent area of campus, is a popular spot for weddings. 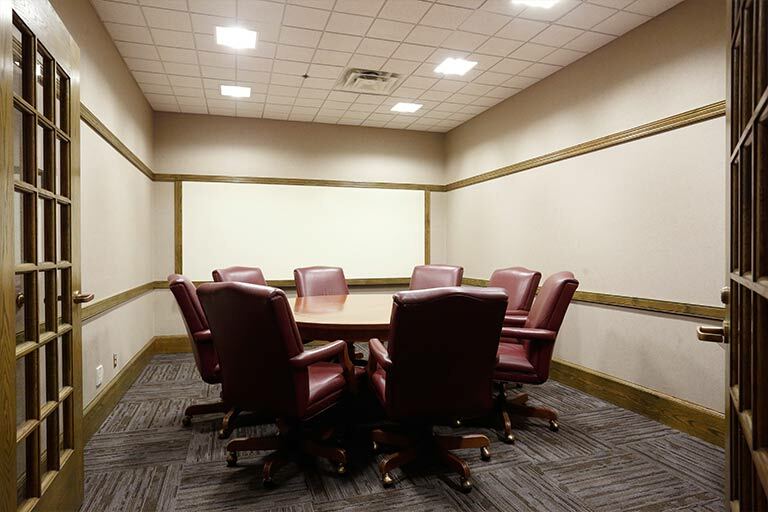 The Sassafras Room is one of the Tree Suites, a group of eight meeting rooms located just above the lobby of the Biddle Hotel. 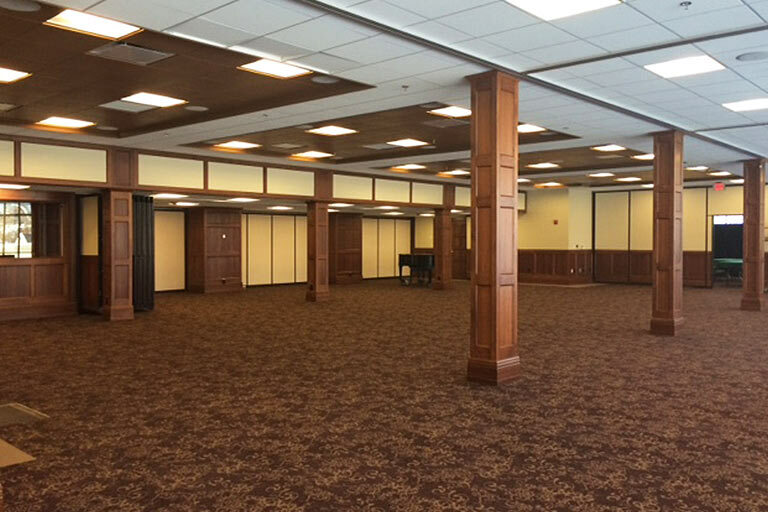 The large, airy Solarium has nearly 5,000 square feet of space and is adjoined by a patio that overlooks Dunn Meadow. 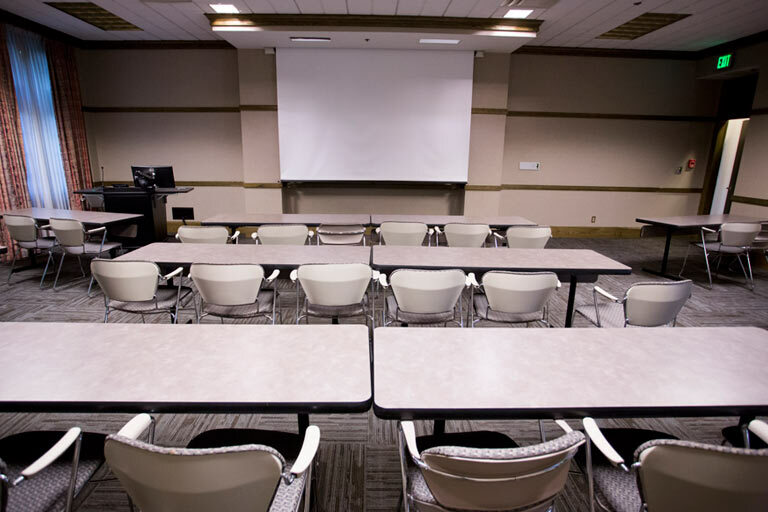 Located on the second floor, State Room East can accommodate a full range of events. 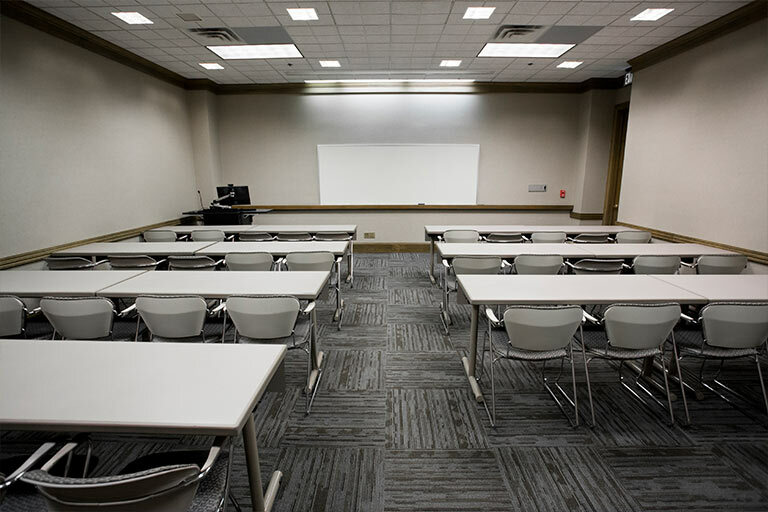 Located on the second floor, State Room West can accommodate a full range of events. 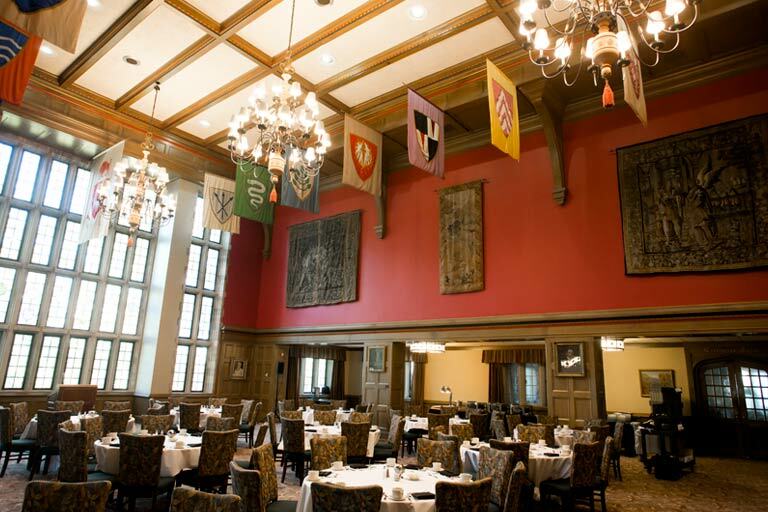 The regal Tudor Room is the perfect setting for formal events such as receptions, banquets, and weddings. 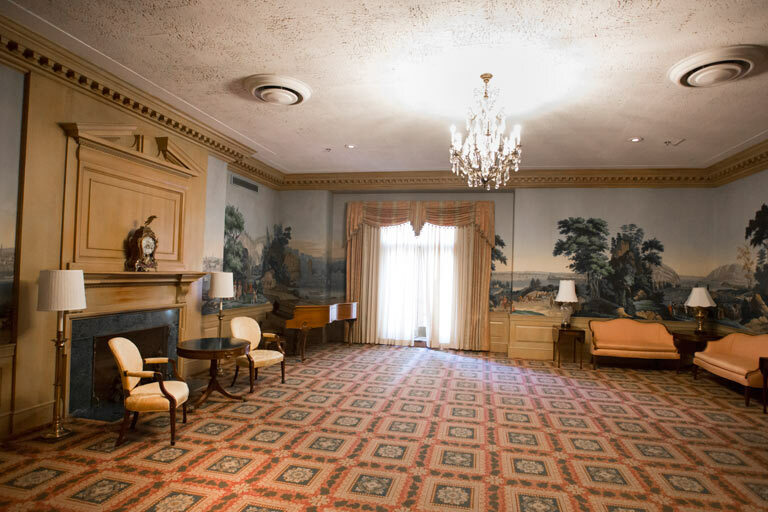 The University Club’s two largest rooms, the President's Room and the Faculty Room, are available for the public to rent. The Walnut Room is one of the Tree Suites, a group of eight meeting rooms located just above the lobby of the Biddle Hotel. 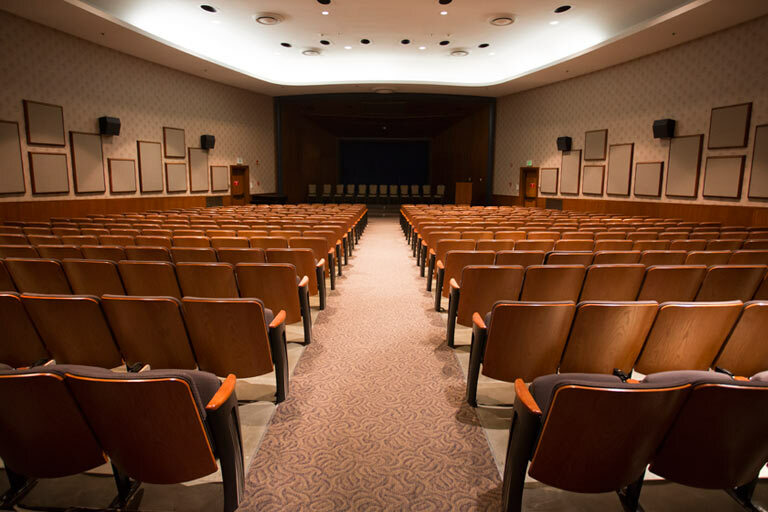 With theater-style seating for 400 and a tiered stage, the Whittenberger Auditorium can accommodate a range of large events.